March 17, 2011 1:56 pm By Lori Post contains sponsored/affiliate links and I get commissions for purchases made from links. As an Amazon Associate I earn from qualifying purchases. Use code: KIDS20 to get 20% off your entire purchase of kids clothing and accessories at Macys.com. Automatic free shipping on every order of $99+. 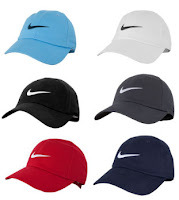 Shown above: Boys Nike Swoop Hats are $3.19 after code. Spring dresses are marked down up to 50% off. Shown above: Bonnie Jean Organza Dress is $22.39 after code (from $54). 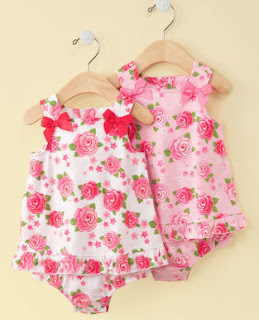 Baby Girl Sundresses are $6.39 after code (from $16). March 13, 2011 11:56 am By Lori Post contains sponsored/affiliate links and I get commissions for purchases made from links. As an Amazon Associate I earn from qualifying purchases. Just for today, code: VIP20 will score you 20% off your entire purchase at Macys.com with automatic free shipping on $99+. 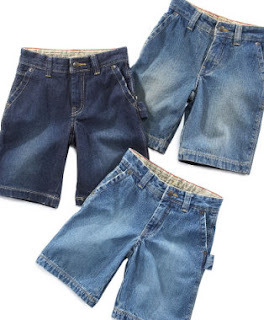 Shown above: Greendog Kids Shorts in sizes 2T-7 are $5.59 after code (from $12.98). Get this Belle Fleur 8-Piece Reversible Comforter set for $55.99 after code. 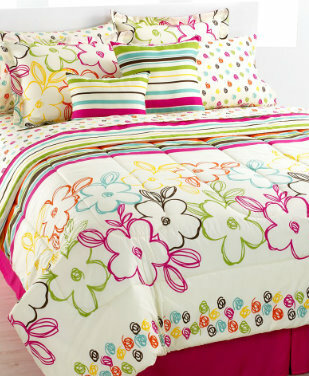 Includes comforter, sham, bedskirt, fitted sheet, flat sheet, pillowcase and two decorative pillows. 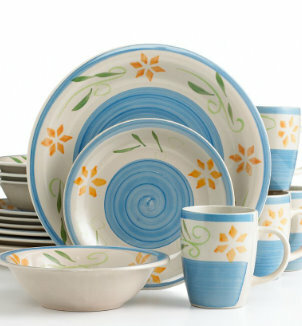 Gibson Floral Natalia 16-piece service for 4 is $28.79 after code (from $60). 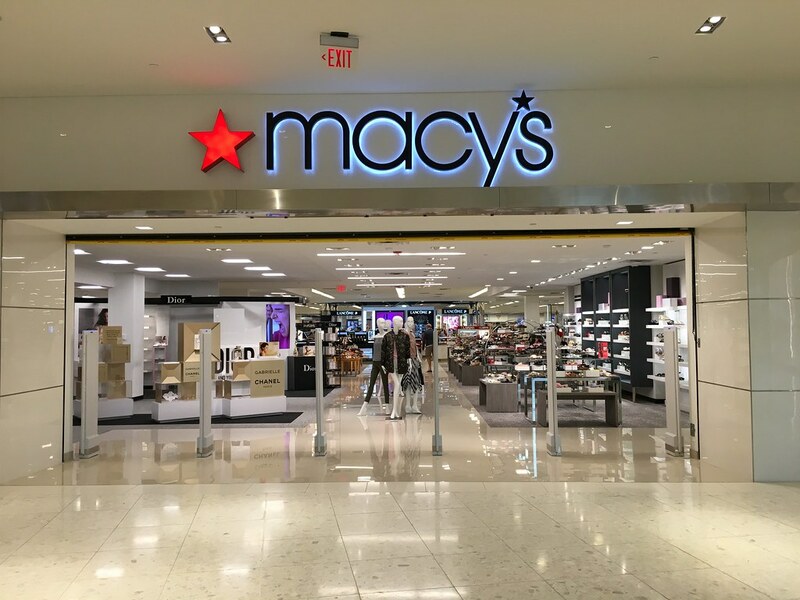 Macy’s Code = Extra 25% Off + Free Shipping! February 24, 2011 9:30 am By Lori Post contains sponsored/affiliate links and I get commissions for purchases made from links. As an Amazon Associate I earn from qualifying purchases. Now through 2/27, you can use code: MUSTHAVE to get an additional 25% off women’s or plus size purchases with free shipping at Macys.com. Valid on purchases of $100+. February 16, 2011 1:53 pm By Lori Post contains sponsored/affiliate links and I get commissions for purchases made from links. As an Amazon Associate I earn from qualifying purchases. 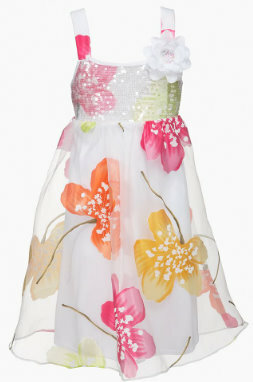 Check out the Beautees I found for my tween (above), available in sizes 7-16. Regular price $22, sale price $7.99. After code I paid $6.79! November 16, 2010 1:32 pm By Lori Post contains sponsored/affiliate links and I get commissions for purchases made from links. As an Amazon Associate I earn from qualifying purchases. Stop over HERE and insert your zip code to get a printable coupon worth $10 off your $25 purchase in-store at Macy’s. Works on all sale and clearance apparel and select home items. Use it tomorrow 11/17 until 1pm. See fine print for restrictions. 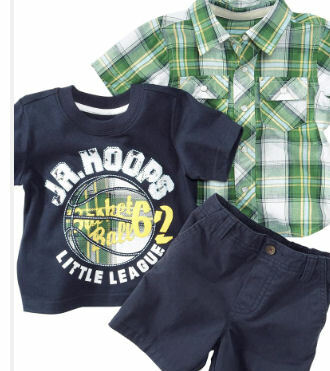 Macys Kids: Extra 25% Off Clearance + Free Ship! September 20, 2010 12:56 pm By Lori Post contains sponsored/affiliate links and I get commissions for purchases made from links. As an Amazon Associate I earn from qualifying purchases. Great deals to be had in the clearance section of Macy’s kids dept. They have taken an extra 25% off already reduced prices, plus use code: FALL and get free shipping on your $50 kids clothing purchase. Above: Green Dog tee, shorts and button-down shirt set is priced at $7.99 (from $22). Sizes 6-24m.